It’s more than Football. OSS offers a range of courses across the country with Professional Football Clubs. 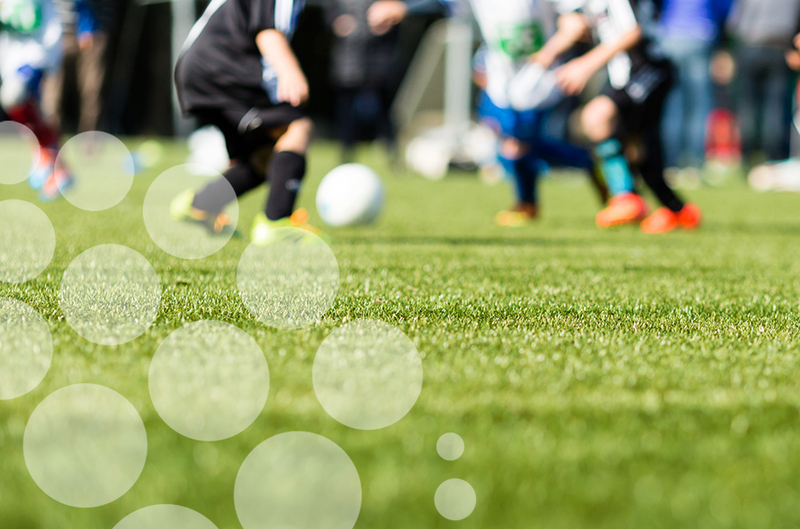 OSS offers a range of courses offered by professional football clubs. The types of courses include; holiday camps, after school clubs, multi-sport activities, elite football training and many more. All are built upon a foundation of sport, inclusion, health and education support young people in living healthy active lives. 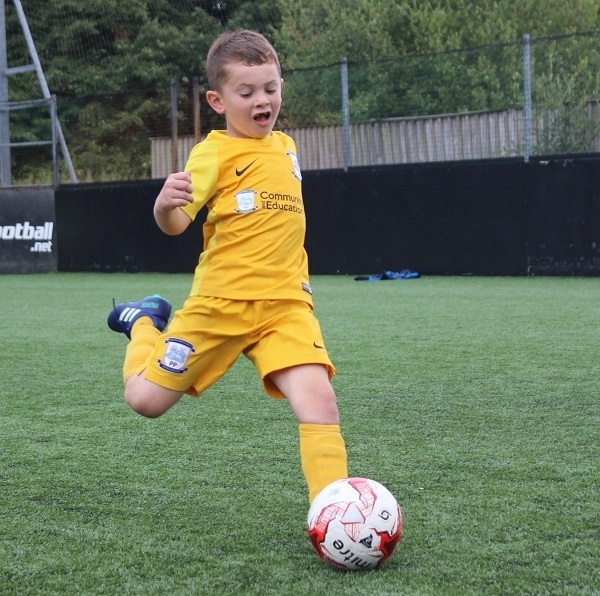 Our national network of qualified coaches (including FA) working in professional football specialise in coaching young people, are employed for their charisma and ability to inspire future generations through fun, tailored sessions. and check out our range of fun, active courses! "I'm a massive fan of the work they do"
"I love coming to the soccer school, playing football and meeting the players!" "I would like to say a massive thank you for looking after my son so well, he had a fantastic time. Your coaches are a credit to the club!"